The Bermuda Casino Gaming Commission [BCGC] has formed a working relationship with a casino gaming expert from New Jersey, former Deputy Director of the New Jersey Division of Gaming Enforcement [DGE], George Rover. Mr. Rover recently retired from the New Jersey State Attorney General’s Office after 26 years of government service, the last 17 years of which he spent with the DGE. In January 1999 he was promoted to Assistant Attorney General and assigned to the DGE. In September 2011, until his retirement in November 2016, he served as a Deputy Director of the DGE. “The DGE has a reputation for being the most stringent gaming regulatory agency in the world having investigated the largest gaming companies in the industry as well as multi-millionaires such as Carl Icahn and current U.S. President Donald J. Trump,” the BCGC. “Mr. Rover was directly involved in many of DGE’s most complex cases including MGM’s departure and return to New Jersey as a result of its business activities in Asia; Amaya’s $4.5 billion USD acquisition of PokerStars/Full Tilt in 2014; as well as New Jersey’s commencement of online gaming in 2013. 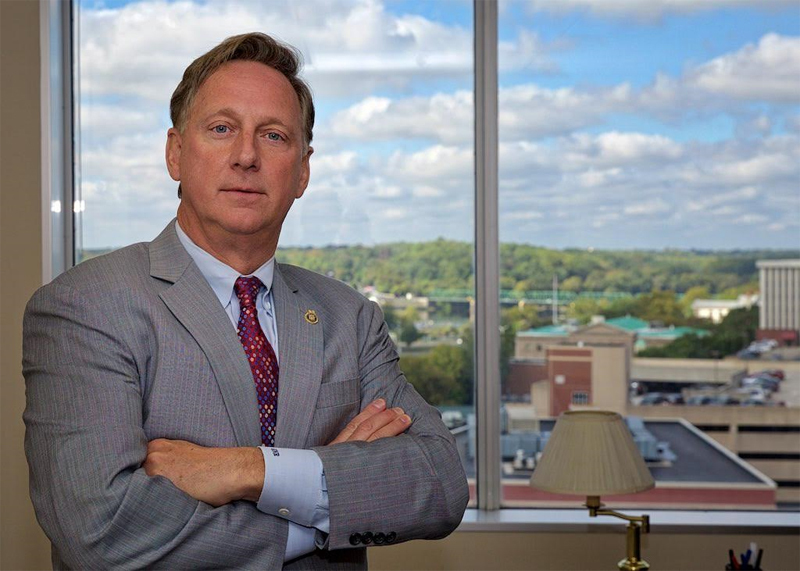 “In his career with the State Attorney General’s Office, he also ­­­­worked closely with New Jersey State and Federal Law Enforcement officials in other non-casino gaming matters such as New Jersey’s response to the 9/11 attacks as well as security planning for several high profile events held in New Jersey, such as the 2005 and 2016 PGA Championship Golf tournaments and the 2014 Super Bowl. “I was flattered to be asked by Bermuda officials to assist in developing a world class gaming regulatory structure that will stress integrity in both the licensing of individuals involved in gaming operations as well as how the games are operated”, Mr. Rover stated. Mr. Rover noted that such investigations “involve a careful review of each organization’s background and financial history, as well as the personal background, ­­business and personal associations of all key owners and executives”. Since Bermuda is a highly respected banking and financial services jurisdiction, Mr. Rover said anti-money laundering protocols would also be a critical component to any casino operation on the Island. “Bermuda has to date been quite successful in the area of anti-money laundering and it is imperative that its casino industry mirror that same success in its operations,” he noted. Mr. Rover agreed to take on the role as a consultant to the BCGC because of his five-year relationship with its Executive Director, Richard Schuetz. For more information on the Request for Proposal [RFP] stage of the casino licensing process, visit www.bcgc.bm. When does the local job training start? why can you or any local do the job?? What happened to all of the research done in Singapore? Yet more public money being wasted on this abhorrent foolishness. Atlantic City went bust so what can this guy tell us about gaming when it didn’t work for NJ.